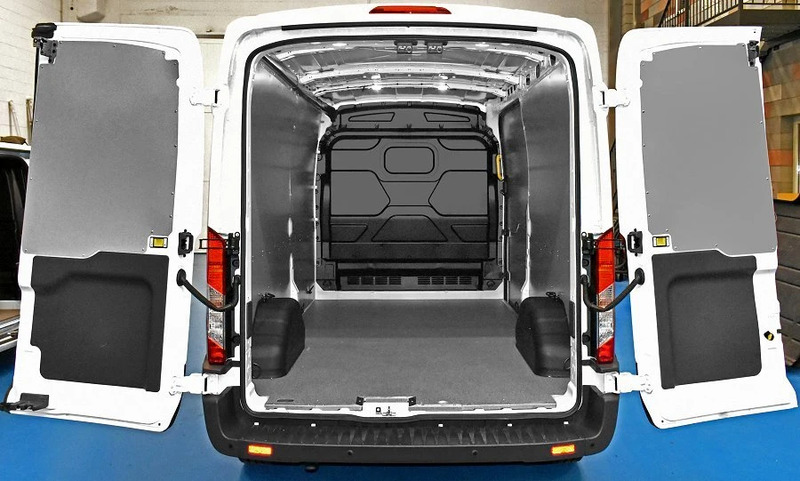 The Ford Transit is a large commercial panel van manufactured by Ford and on the market since 1953. 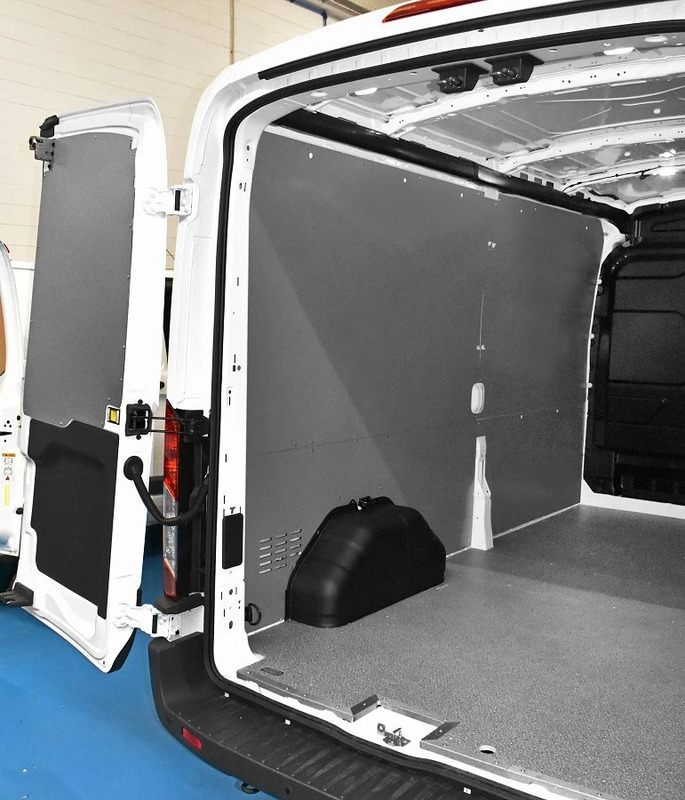 It was one of the very first vans to be produced in Europe and still today, there are Transit plants in England, Belgium, and Turkey. 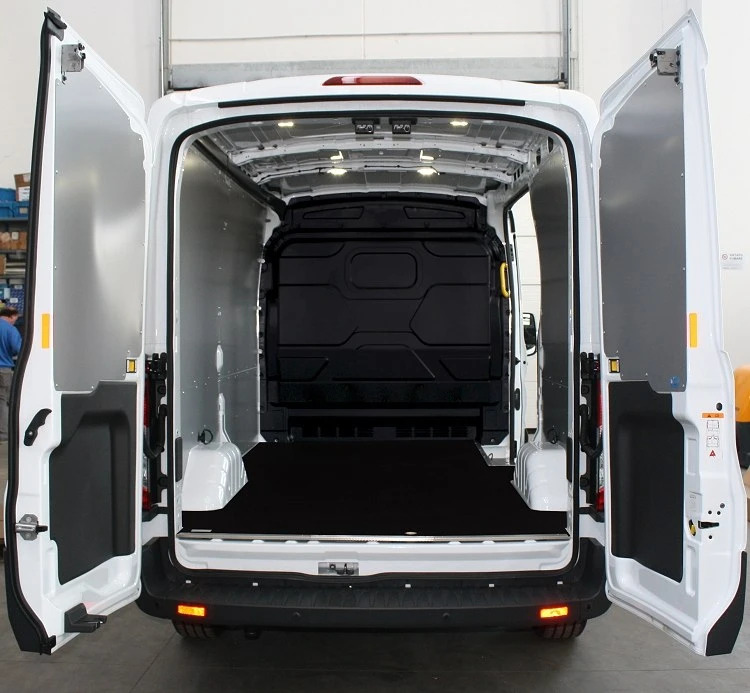 The new model is the 6th generation Transit and was completely renovated in 2014. 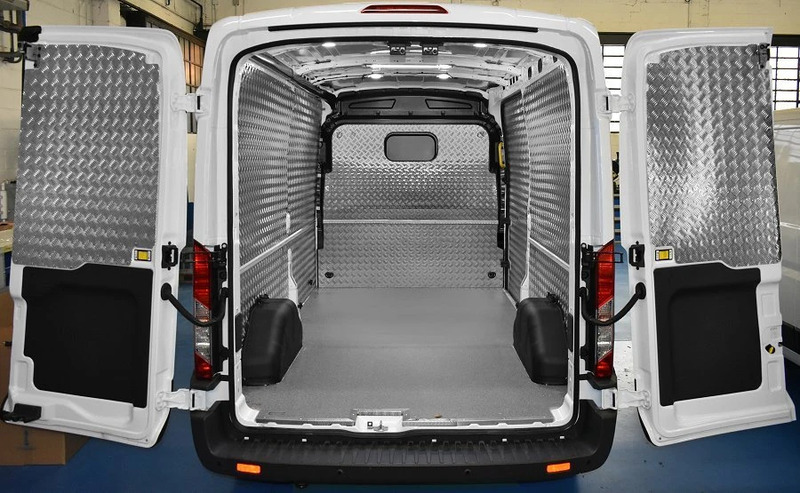 The success of the Transit has been constant over its many years and more than 5 million Transit vans have been built. It comes in a variety of versions. 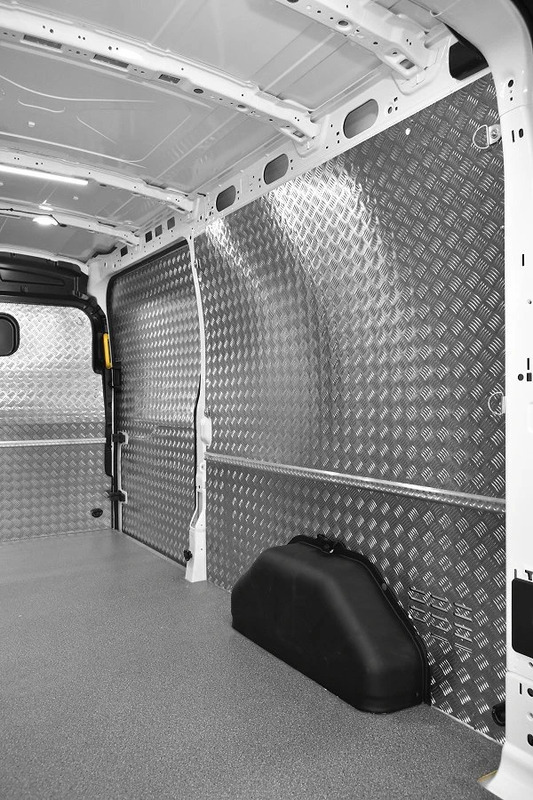 Since 1996, the Syncro group has offered floor panels and interior liners for the Ford van. 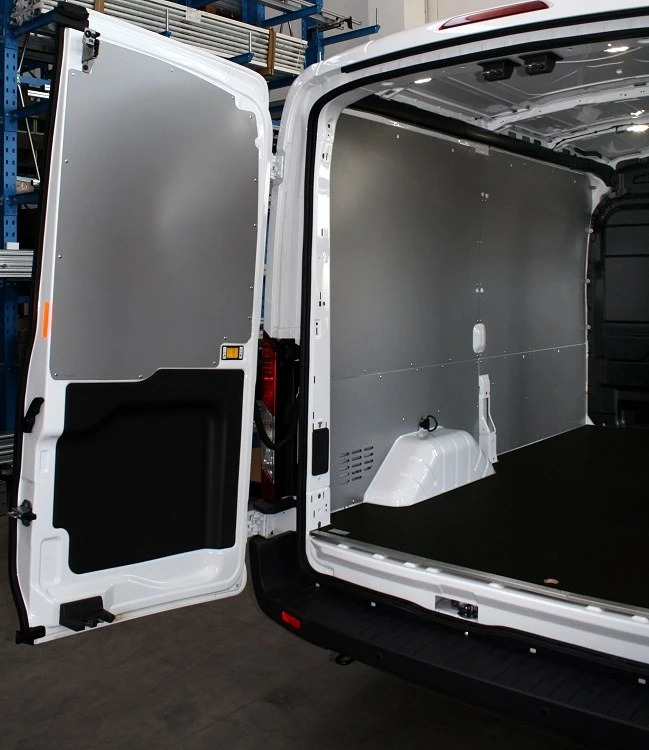 The panels protect the original van surfaces from incurring denting, scraping and warping damage, as well as creating a solid, completely flat surface for mounting racking components and creating workshops on board. 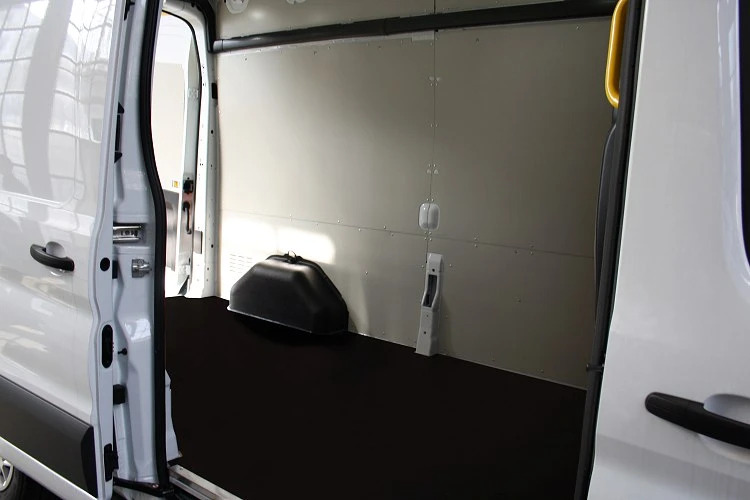 The Transit floor panels come in 12 mm resin-coated plywood complete with stainless steel non-slip borders or in chequered-plate aluminum. 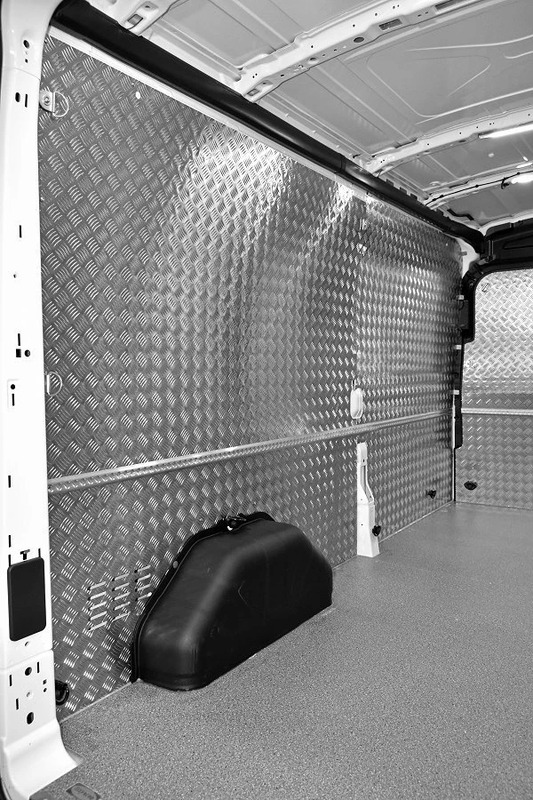 The wall paneling comes in either coated galvanized steel or aluminum. 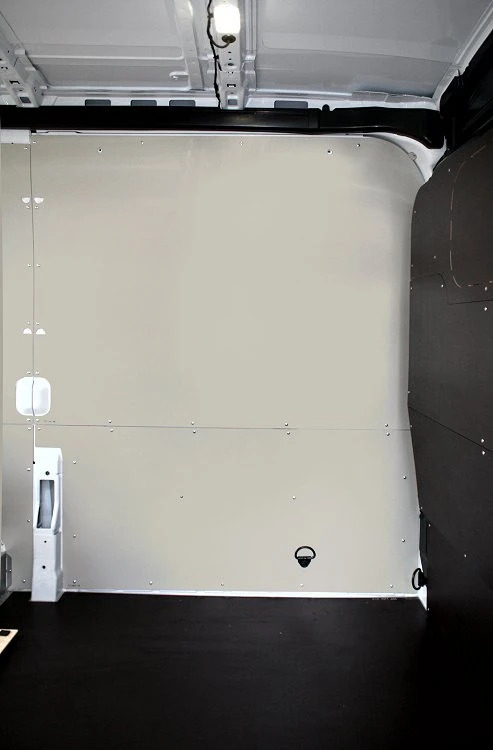 All paneling is installation ready – pre-laser cut and drilled for a perfect fit. 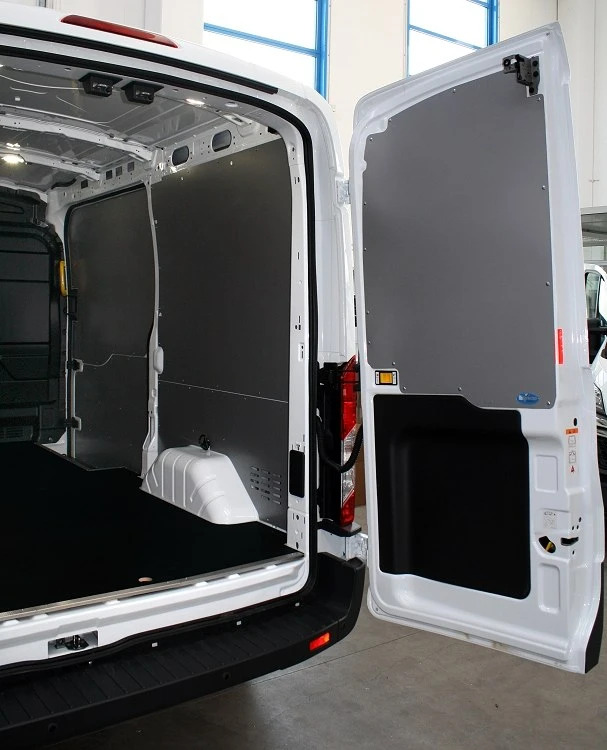 We also offer wheel arch covers, bulkhead liners, and window protection.....really everything you need to protect your Transit from damage, which maintains its value over the years! 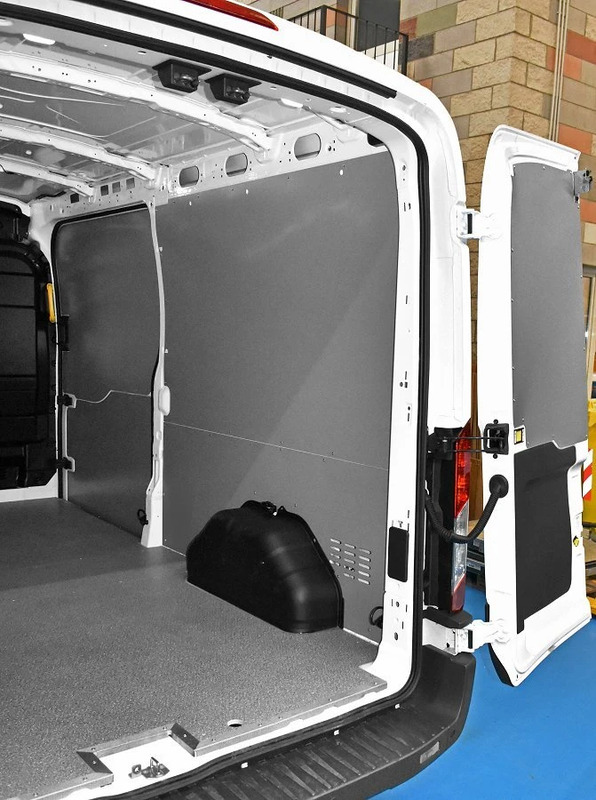 Click here to see Transit racking solutions and Transit roof racks and ladder racks.